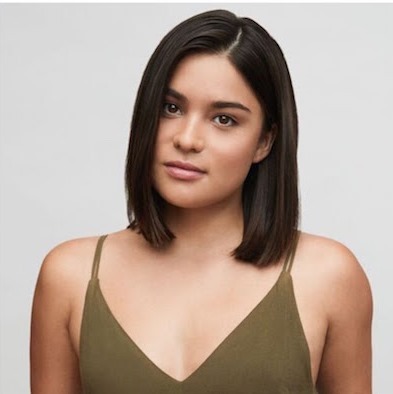 Mohawk Girls showrunner Tracey Deer is among 10 directors selected for the fest's Filmmaker Lab, while The Sun at Midnight's Devery Jacobs (pictured) scores the title of Rising Star. The Toronto International Film Festival has unveiled the 10 Canadian and 12 international directors set to take part in its annual Filmmaker Lab, with Toronto-based filmmaker Luis De Filippis (For Nonna Anna) and Quebec-based Mohawk showrunner Tracey Deer (Mohawk Girls) among those selected. The five-day program, now in its 15th year, provides participants with mentorship opportunities through workshops and masterclasses from leaders across the film industry. This year’s Canadian participants also include Manitoba’s Jeremy Guenette (Mia); Alberta’s Yuqi Kang (A Little Wisdom), who recently picked up Hot Docs prize for best Canadian feature doc; Toronto-based director and Playback 5 to Watch alum R.T. Thorne (The Time Traveler); Quebec-based Patricia Chica (Montreal Girls); Toronto-based Cuban-Canadian filmmaker Rodrigo Barriuso (For Dorian); filmmaker Jules Koostachin (NiiSoTeWak) of B.C.’s MoshKeKo Cree and Attawapiskat First Nation; Vancouver-based director/producer/editor Elad Tzadok (Run); and Vancouver’s writer/director David Strasser (Delinquent). Meanwhile, the international participants set to take part in the 2018 program include Alex Anwandter (Chile), Amie Batalibasi (Australia), James Brown (U.K.), David Casademunt (Spain), Natalie Erika James (Australia), Cynthia Kao (U.S.), Giuliana Monteiro (Brazil), Ng’endo Mukii (Kenya), Mikko Myllylahti (Finland), Yanillys Perez (Dominican Republic), Andrew Sala (Argentina) and Rati Tsiteladze (Georgia). Mentors taking part in this year’s program include Cassian Elwes (Mudbound), Julie Dash (Daughters of the Dust), William Oldroyd (Lady Macbeth) and Elizabeth Karlsen (Carol). In addition, the festival announced its picks for the 20th edition of Telefilm Canada’s Pitch This! Competition, as well as its 2018 Rising Stars. Finalists for the pitch include Hailu Mergia – When the Time Comes from Simon Ennis and Alex Ordanis; Charles S. Roy and Francois Blouin’s Jusqu’a la fin (A Moment of Pure Joy); Learn to Swim from Alona Metzer, Thyrone Tommy and Marni van Dyk; Saint Joan’s Seven from Josh Epstein, Katey Hoffman and Cheyenne Mabberley; Julie Baldassi and Naomi Jaye’s The Incident Report; and Wildhood from Gharrett Paon and Bretten Hannam. As for TIFF’s annual Rising Stars program, which highlights emerging actors, the fest selected Devery Jacobs (The Sun at Midnight), Lamar Johnson (Saving Hope), Michaela Kurimsky and Jess Salgueiro (Mary Goes Round) as its new fresh faces to watch. 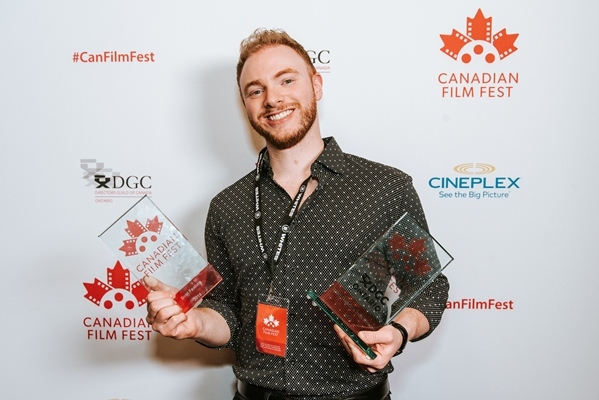 Salgueiro stars in Patricia Rozema’s Special Presentation opening night film Mouthpiece (produced by Crucial Things and First Generation Films), while Johnson appears in The Hate U Give (U.S.), a drama set for a TIFF’s gala selection. Meanwhile, Kurimsky will make her feature acting debut in Jasmin Mozaffari’s TIFF selection Firecrackers. The TIFF Filmmaker Lab runs from Sept. 4 to 8., while the Pitch This! Program takes place on Sept. 9.